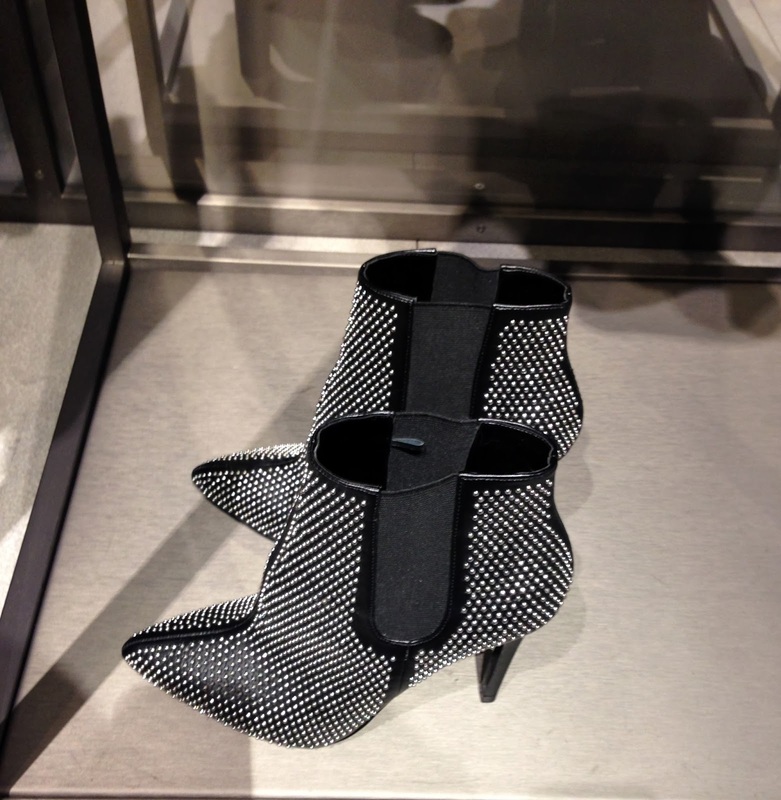 You might be interested in these Zara boots. Although they don't fold over. Oh, well, no one can perfectly copy '80's Madonna, we can only try.